There’s one character I’m missing that’s preventing me from recruiting the remaining 3. Any tips on where to find them? Same for me I’m missing that one, hope anyone can find it and share it location. 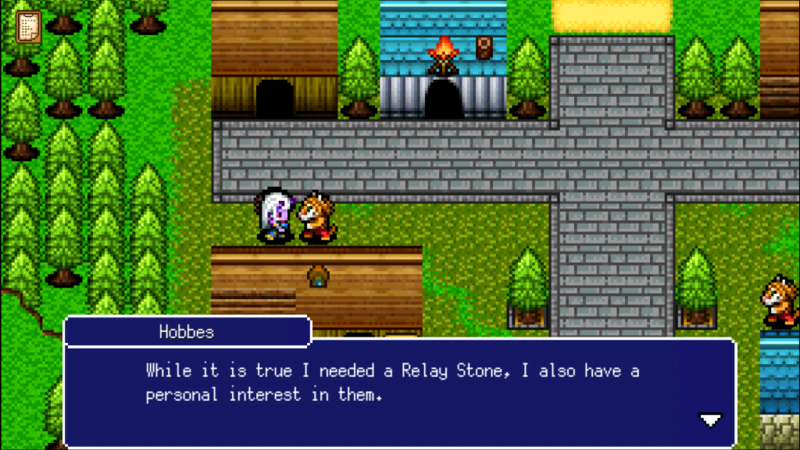 Nah at last I got him, name hobbes his anima which give u side quest no 20 in tiloh town, here where u can find him, if he still not there try to complete all side quest 1 till 19. Any tips on where 11 is? Hi, guys, I’m missing the 1st elf (in tribe list), a villager I think, can anyone help? 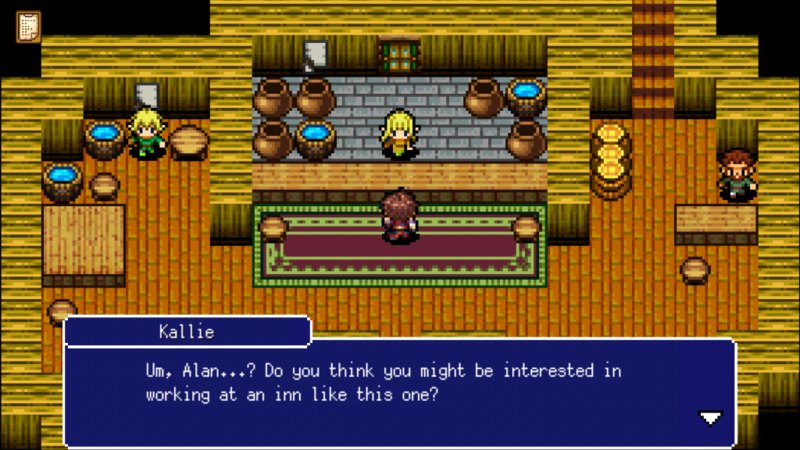 Location at sirhyus village, name kallie. Talk to inn keeper she will join u.